This little book is a series of life lessons given to a 13-year-old girl during a confusing time in her life. 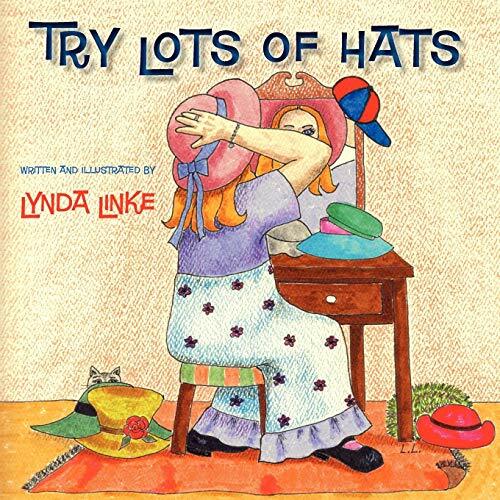 Over the course of one summer, an older woman shares these important lessons by comparing them, in an inspirational, warmhearted way, to the different hats we wear throughout our lives. On the brink of womanhood or at any milestone or transition along the way, women and girls of all ages will be inspired by these simple lessons - whether reading them for the first time or being reminded of what is truly important in life.